Silva Screen Blog: Lost Tapes of THE AVENGERS Found!! Lost Tapes of THE AVENGERS Found!! The music to the classic 1960's cult show The Avengers has long been popular amongst fans of the show and music lovers, but so far, only the Johnny Dankworth and Laurie Johnson soundtracks have been available. 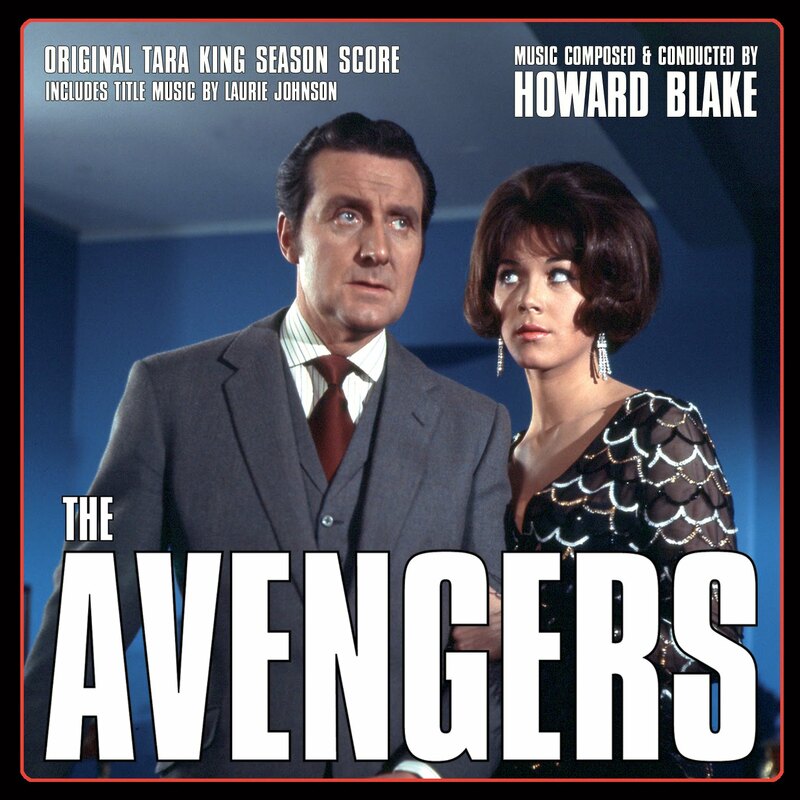 Howard Blake (probably best known now for The Snowman) was brought in on the recommendation of Bernard Herrmann to write the soundtrack for ten episodes in the sixth and final series of The Avengers starring Linda Thorson as Tara King, but until now the tapes containing these classic recordings have been lost. Silva Screen are pleased to announce that they will be releasing these recently discovered masters on a two CD set exclusively through their website at the end of June. The tracklisting and release date will be confirmed later this month.